App marketers, stand up to the duopoly! it is time for attribution standards. Because no one wants to take on the industry giants, their attribution approaches go undisputed, says AppLift's Managing Director & CRO. Mobile marketing is no longer in its infancy. It is time we established a standard approach to measuring the effectiveness of campaigns—or at the least, raised awareness about an alarming trend in how attribution is sometimes determined, specifically by our friendly duopoly of Google and Facebook. On desktop, advertisers are in control of campaign measurement processes. They track user behavior on their own website, so they set the standards for measuring conversions. That is not the case on mobile. Apps live in app stores, which are not controlled by the app developers. To measure the user funnel toward downloading their app, app publishers need to rely on attribution solutions. Attribution companies, specifically the top players—Adjust, AppsFlyer, Kochava and Tune—do their best to create effective models that suit advertisers’ needs and to present that data in an easy-to-use format. But while these attribution companies do a great job of showing advertisers analytics, their power is limited in front of the duopolies. Both Google and Facebook are self-attributing—calling their own shots on which download they claim to have generated, not complying with the independent and neutral attribution company’s modeling. In the post-click attribution model, credit for an app install is based on the last ad a user clicked on before downloading. This was the de-facto standard in the early days of desktop, too. Other publishers—notably, Google and Facebook—use a post-view model, which means attribution is based on the last ad a user viewed before taking action. Let’s pause for a history lesson. In the early days of desktop, Microsoft lobbied for the post-view model, and with good reason. In 2004, Microsoft’s MSN Messenger had about 300 million users. It was running on a massive number of computers all over the world. Since many users kept the program running in the background constantly, Microsoft could use the post-view model to attribute a lot of conversions to its own ads, whether users were actually looking at those ads or not. The same goes for Facebook. It does not specify if and how it verifies attribution, and guess what? Facebook has a 10-50 percent discrepancy between their and the attribution companies’ counts. Facebook has 1.7 billion registered users, many of whom keep the app active on their devices even when they are not engaging with it. In theory, Facebook can attribute conversions to its ads even when users aren’t in the app. Facebook is a colossal player with massive influence and a suite of fantastic solutions for companies of all sizes. But because no one wants to take on the industry giant, its attribution approach goes undisputed. That’s not right! And worse, other ad tech companies have followed suit and also adopted the "post-view" model for non-legitimate reasons. Most advertisers are not aware of the differences in attribution models. They don’t realize that they have no accurate way to compare mobile marketing tactics, and that no one is playing by the same rules. Even when using any of the major attribution companies, advertisers are relying on Facebook’s own optimization algorithms to bid efficiently, position the ad and segment users to hit the advertiser’s goals. But Facebook is a publisher, with an interest to optimize toward its own eCPM! At AppLift, we do not offer an attribution solution, nor do we intend to. However, we deal with the consequences of this chaos almost daily. Facebook, and other self-attributing networks and publishers, need to accept third-party attribution. Advertisers need to ask more questions about how attribution is calculated. Everyone in the industry must accept attribution companies’ role as referee—the neutral third-party that determines what does and does not deserve attribution. We all work together to determine the best attribution model and to set standards so marketers can have confidence in their metrics and more accurately compare campaign performance. We believe that if marketing performance can be more accurately (and honestly) calculated, app publishers will drive better performance. This will increase their confidence in the medium and, in turn, increase mobile spending and improve the overall health of the mobile ecosystem. It is time to rally together, speak up, and expect more from mobile attribution! 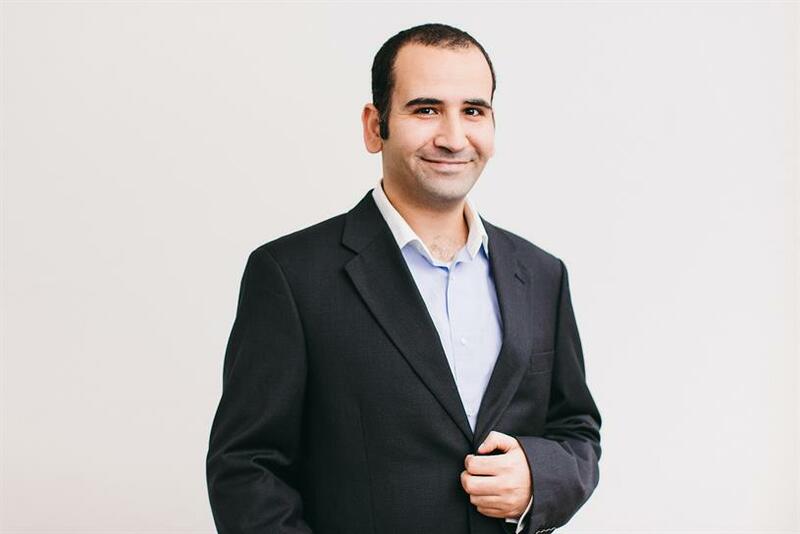 Maor Sadra is Managing Director & CRO at AppLift.